In my drive to feed our family more probiotic rich food, I spent the afternoon making a range of foods and pickles. 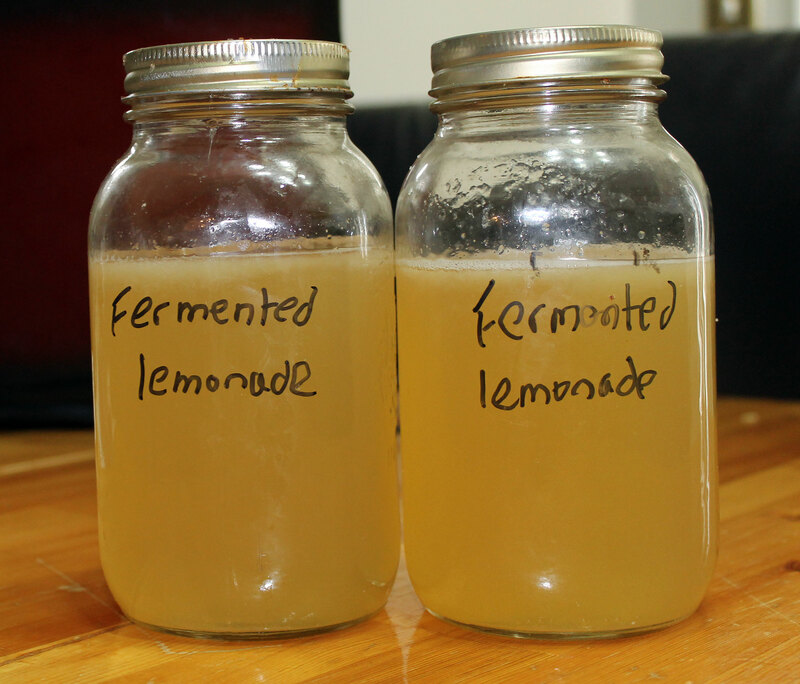 2 quart jars of lacto-fermented lemonade. Not bad for an afternoon’s work! Lots and lots of fermented goodies! This entry was posted in fermented foods and tagged cultured, fermented, lacto fermented. Bookmark the permalink. How do you get so much “juice” on your sauerkraut? Do you add a little water or is that all squeezed out from the cabbage? I always wish I had more juice! I do not add any water – it all comes from the cabbage! I shred it finely (using a food processor), sprinkle on 2 tbsp of salt per cabbage and then pound the heck out of it using the end of my rolling-pin until it is really juicy (takes about 10-15 mins, so I watch TV while doing it!) Then I pack it into the jars, punching it down with my fists which squeezes more juice out. And I put an intact cabbage leaf over the top and weight that down with a small jelly-sized mason jar (which fits perfectly into the wide-mouthed quart sized ones). That seems to stop any floaters that may turn moldy. I am going to do a post about how to make sauerkraut in a day or two. I just have not had time to write it. Look forward to when you get it done. I can see I’m clearly not beating that cabbage up enough. I use a Harsch crock and Pickl-it jars. One thing I’ve never understood is how you can “taste” your sauerkraut (in any system) without reintroducing oxygen to alter the process. 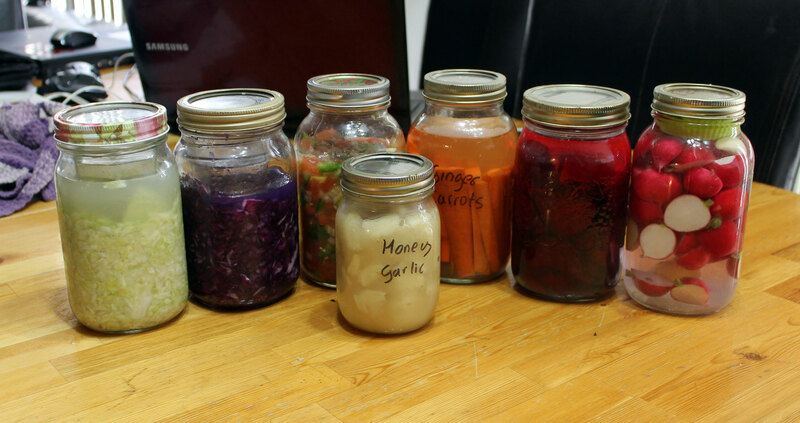 Hi I’m new to making lactose fermented veggies. 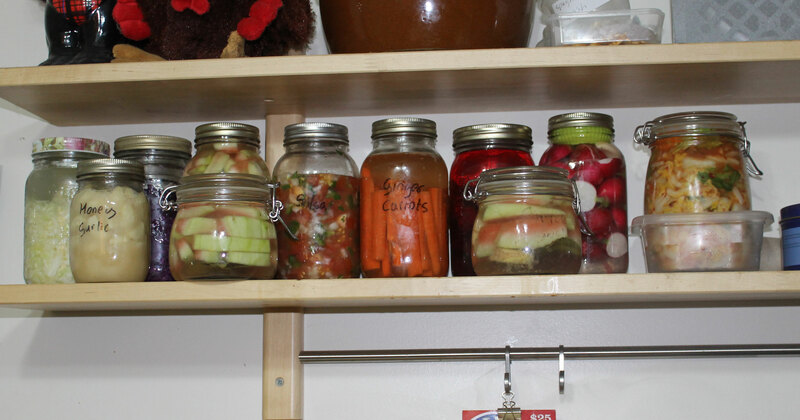 Do you cook any of the veggies first or will they soften while fermenting? And how do you make kombucha and kefir? 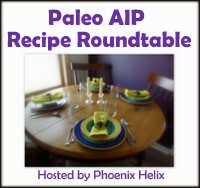 And instructions for making water kefir can be found here https://salixisme.wordpress.com/2014/04/30/water-kefir-soda/ . I have never made milk kefir because I have an anaphalactic dairy allergy.